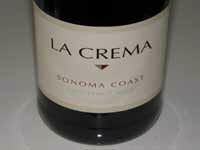 Several winemakers developed the La Crema Winery style through the years, including Dan Goldfield (Dutton-Goldfield) and Jeff Stewart (Buena Vista). 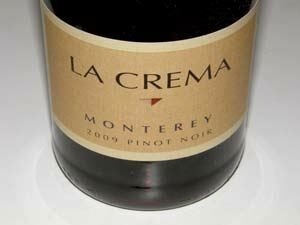 In 2004, La Crema hired Melissa Stackhouse to oversee all aspects of winemaking and the wines reached a level of remarkable high quality considering the relatively large production and value-pricing. 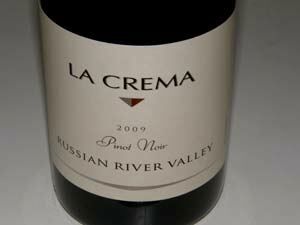 In the 2008 Wine & Spirits Restaurant poll, La Crema was #12 in the Restaurant Top 50 of wines selling best at polled restaurants. 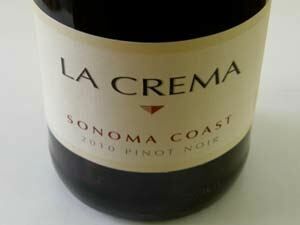 Pinot Noir had become the biggest seller on many winery lists (even in Napa Valley) and La Crema Sonoma and Sonoma Coast bottlings were the most popular (#1) Pinot Noir poured at restaurants. Stackhouse is a Michigan native who had intended to go into nursing after college. The call of winemaking led her to University California Davis and then stints at Robert Mondavi, Sterling, Joseph Phelps and Peter Michael. 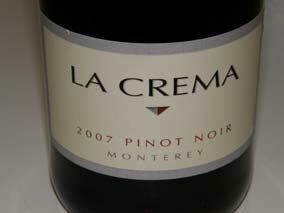 She joined La Crema in 2000 as Associate Winemaker. 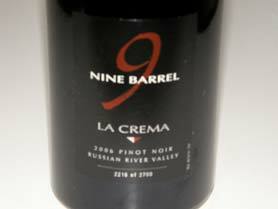 Prior to La Crema, she had worked at Peter Michael Winery, Hardy’s Tintara Winery in McLaren Vale, South Australia and Joseph Phelps Vineyards. 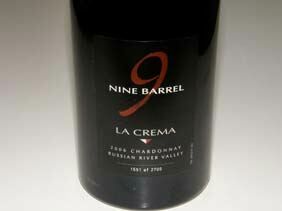 She holds a BS degree in Viticulture and Enology from the University of California Davis. She has been able to focus on cool-climate vineyards and terroirs, creating finely-tuned wines of admirable elegance and balance. 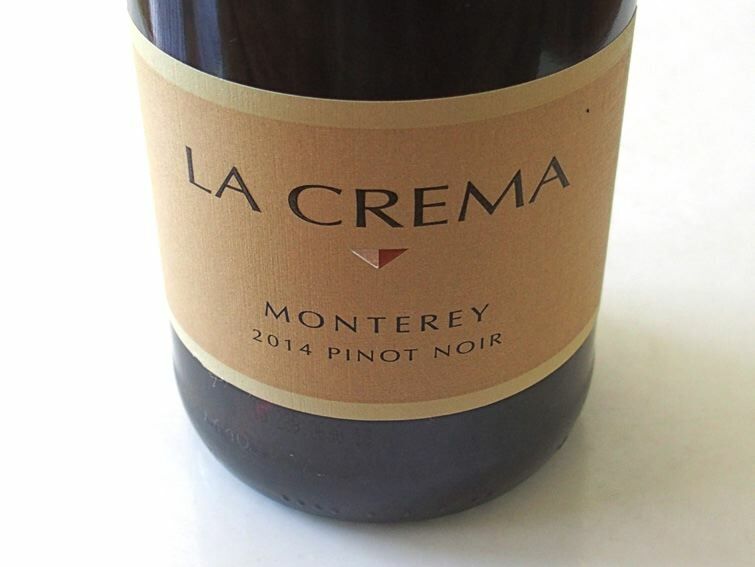 In 2011, she left La Crema to become the winemaker at J Winery & Vineyards in Healdsburg and was replaced by Canadian native Elizabeth Grant-Douglas who has previously been an assistant winemaker at La Crema. 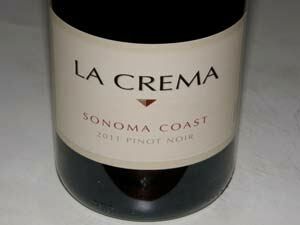 At least one of the La Crema bottlings is usually available on your local supermarket or wine retailer shelves. 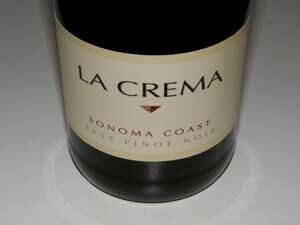 When friends new to wine, and recently that included my son who was invited to dinner, want a suggestion of a Pinot Noir to bring, I often recommend La Crema. They usually thank me afterwards, but it is, in fact, no secret, and an easy recommendation to make. 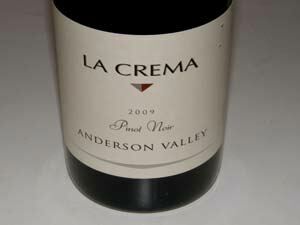 All of the Pinot Noirs are appellation blends. The winery is not open to the public but there is a tasting room open daily in the town of Healdsburg.